Next up on our "Best Of" journey around the Disneyland Resort is Adventureland! While it may be one of the smaller lands in Disneyland, there's a lot of punch packed in that little space, making it one of our favorite spots in the entire park. One of the best things about Advetureland is how much of it still feels like it has Walt Disney's touch on it. From the Tiki Room to the Jungle Cruise, there's so much Disney history! Indiana Jones! Not only is it a totally immersive ride experience, but it's exclusive to Disneyland. You won't find this ride at any other Disney park in the world. 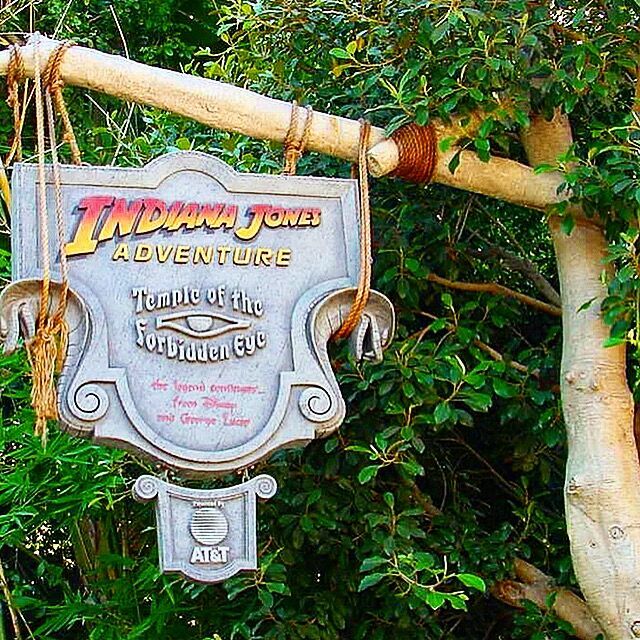 Pro Tip: If you've been on Indiana Jones a million times and feel like you know every twist and turn, keep your feet up off the ground. It's like a whole new ride! This is a little tough because we're pretty sure there are only four rides in Adventureland, but it's got to be The Jungle Cruise. It rarely has a line longer than 30 minutes (and that's on a packed day). As I'm writing this on a Friday in the middle of summer, the wait time is only 15 minutes. It's amazing how a ride of animatronic animals and corny jokes can be consistently fun and never get old. My favorite joke is when you're leaving the boat and your skipper says "Please lower your head and watch your step. If you miss your step and hit your head, please watch your language. There are children everywhere!" 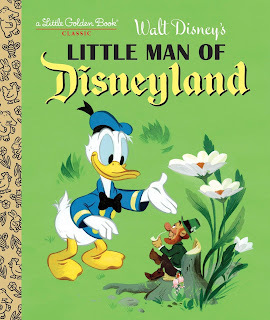 Anyone else love the Little Golden Books as a kid? 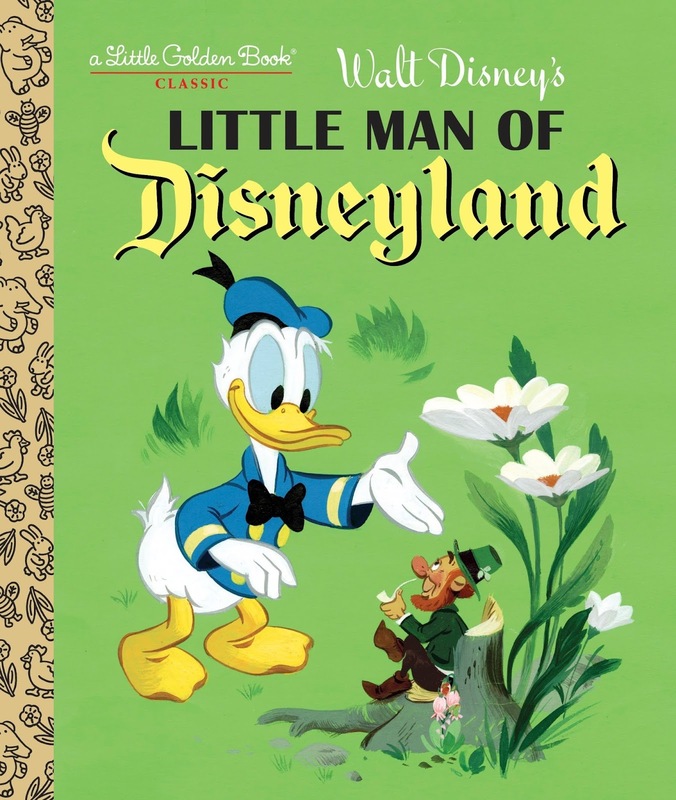 Well, if you've ever read The Little Man of Disneyland (please do, it's adorable!) you'll know that Patrick Begorra built a little house somewhere hidden in Disneyland. 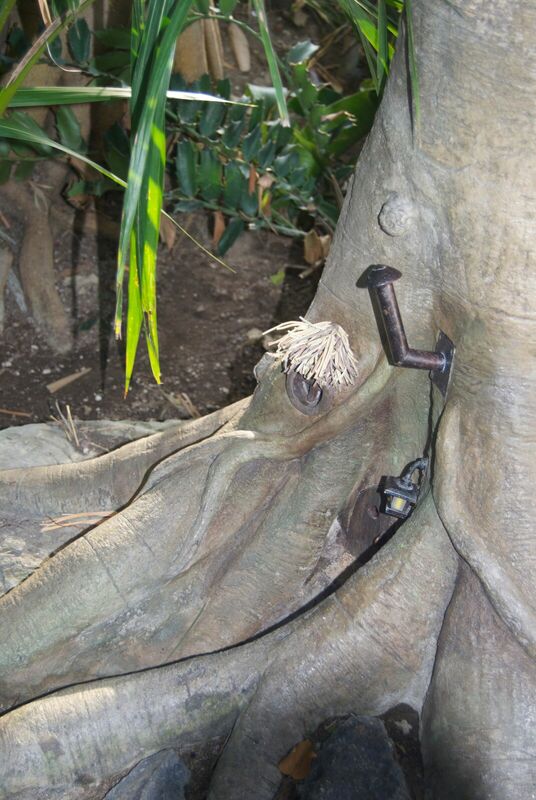 Did you know you can find his house in Adventureland? Take a look next time you're there and see if you can spot it! Its the Bengal Barbecue. All day. Every day. Its relatively cheap, can be a snack or a meal depending on how much you order, is included in the mobile ordering, and is ALWAYS delicious. Seriously. ALWAYS. DOLE WHIP!!!!! 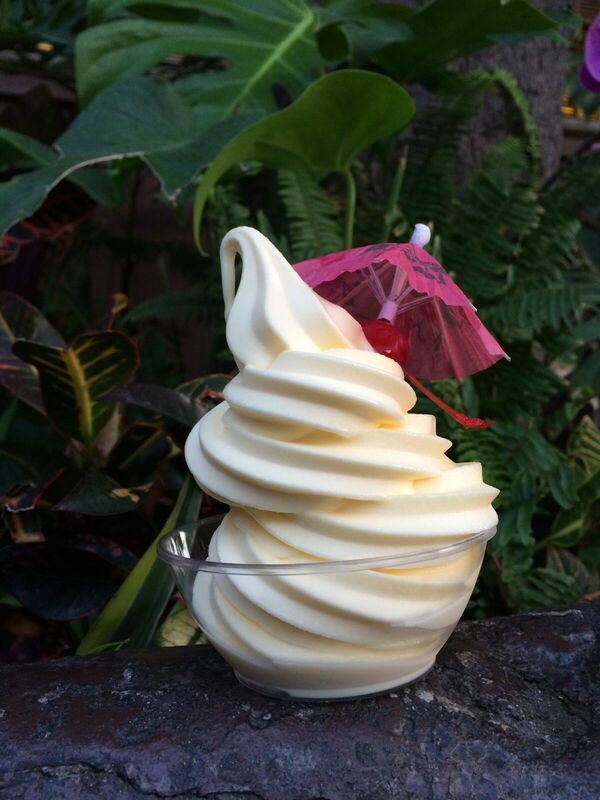 Seriously guys, we're called Dole Whip A Day...wouldn't you be disappointed if we chose something else? You may already know to wait in the line inside of the Tiki Room waiting area, but did you know you can get a special #DisneySnackTime button there? All you have to do is ask! If you're lucky, Moana is hanging out in a little area next to the Jungle Cruise exit (to the left if you're facing the ride, to the right if you're exiting). She's adorable, friendly, and you could miss her and think it's just a crowded rest area if you don't look hard enough. If you're climbing up Tarzan's Treehouse, look up. You'll notice a spot that says "Mind Thy Head." 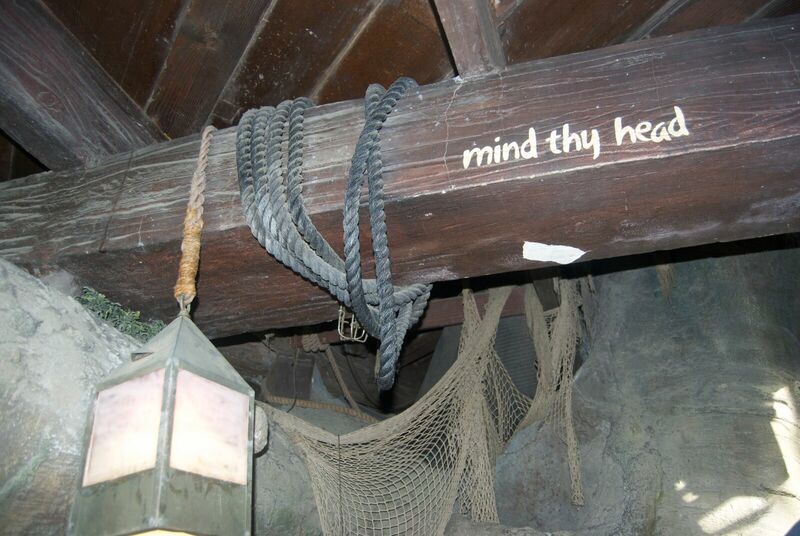 While it's generally good advice in a low spot, its also a remnant of the original Swiss Family Robinson Treehouse that was in Disneyland from 1962-1999. Pro Tip: While you're on the treehouse...remember that many of the elements are interactive! Reach for Sabor (the leopard) and he'll snarl at you (and you'll jump a mile if you're anything like my kids! ), touch a gold picture in Jane's notebook and that's what she'll sketch on her easel in the room. Play around and see what you can find! The treehouse isn't just for climbing endless stairs. Anyone up for doing something a little different? How about a game of pinball! 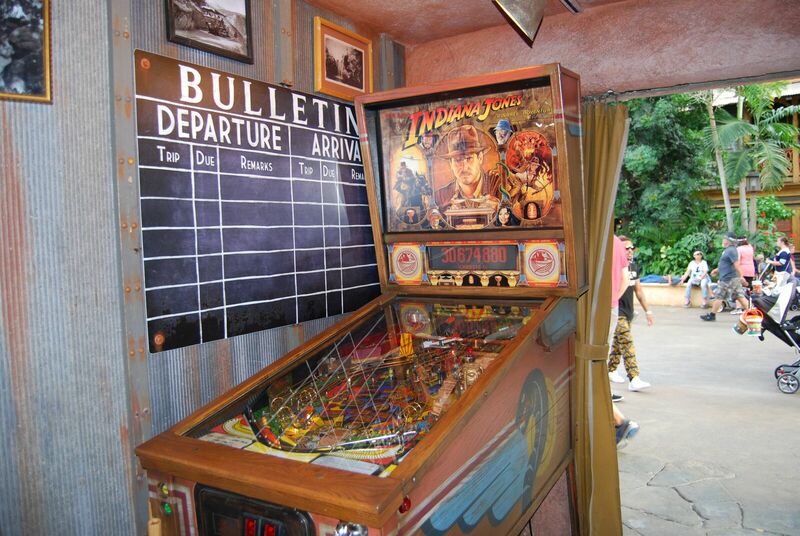 This Indiana Jones themed pinball game is hidden in the corner of the seating area for the Bengal Barbecue and there's hardly ever anyone playing it, so bring your quarters and head on over! In 1995 when this attraction first opened, guests were given a decoder card so they could decipher the glyphs in the queue.